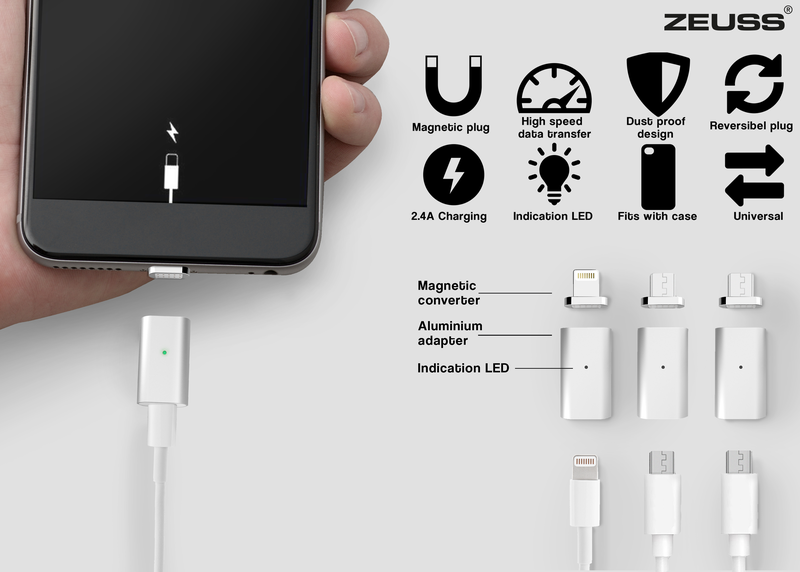 A Universal magnetic plug for USB-C, Micro USB (Android and more) and Lightning (Apple)! We’ve all experienced the trouble of plugging or unplugging our devices while driving, in the dark, or when in a hurry. 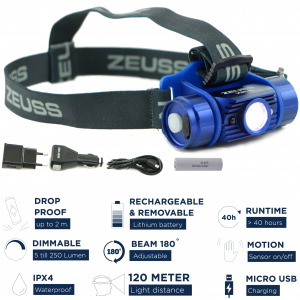 ZEUSS easy connect is a revolutionary magnetic adapter which makes connecting easy! 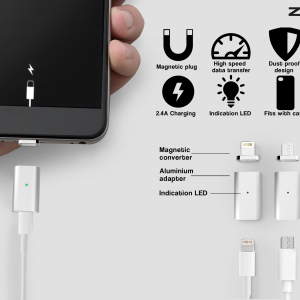 Works for all devices with USB-C, Micro USB or Lighting connection! 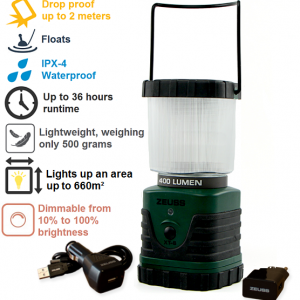 More info and video bellow. 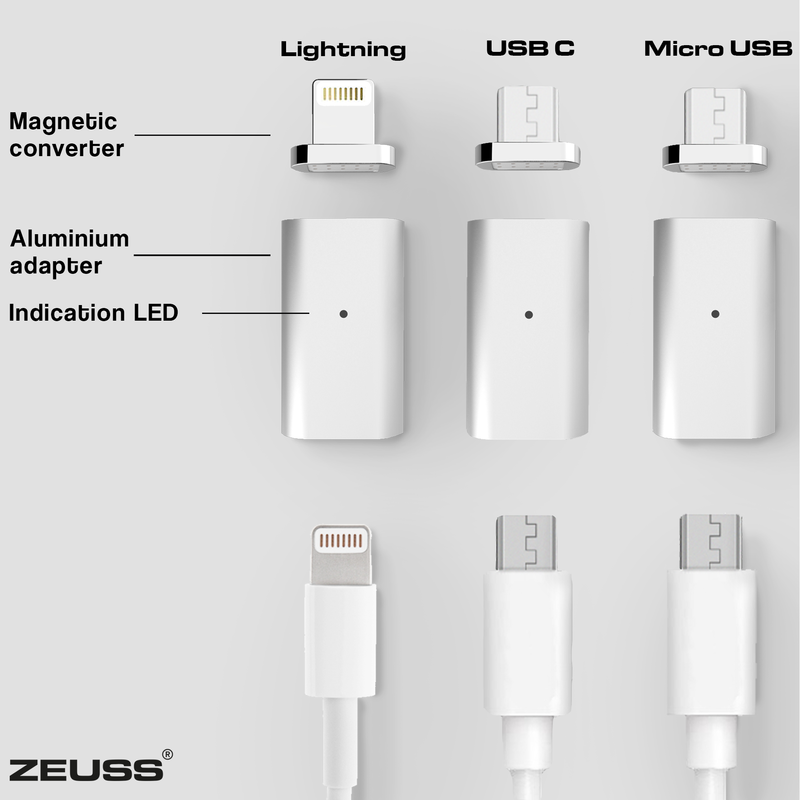 It works like this: you plug the Zeuss Easy Connect USB-C, Micro-USB or Lightning converter into the charging port of your device and connect the reversible aluminum adapter to your charging / data transfer cable. From that moment on you can connect your device easily. Even with one hand! 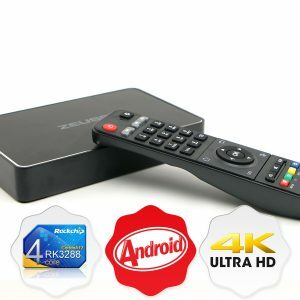 The Zeuss Easy Connect can quickly charge with up to 2.4A and is also suitable for transferring data at high speed. Please note: for Lightning devices and USB C it doesn’t matter if you connect the aluminum adapter upside down or not. 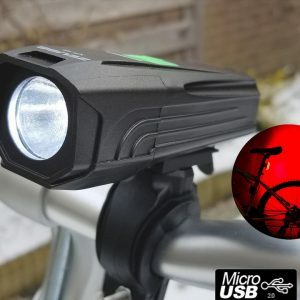 For Micro-USB devices you have to connect the connector with the LED down to have a data connection. For charging it works reversible. It also works with almost any phone case, thanks to its minimal dimensions. To be sure, you can measure the charging hole in your pocket. This must be at least 12 mm long and 5.5 mm wide, in order to work with the Easy Connect. 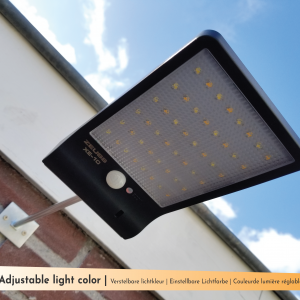 The connection to the device remains dust-free and is not used consistently, this extends the life expectancy of the device. 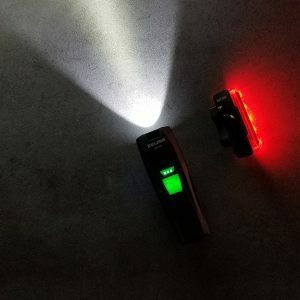 The indicator light shows you when power is on your cable and makes it easy to find it, even in the dark. 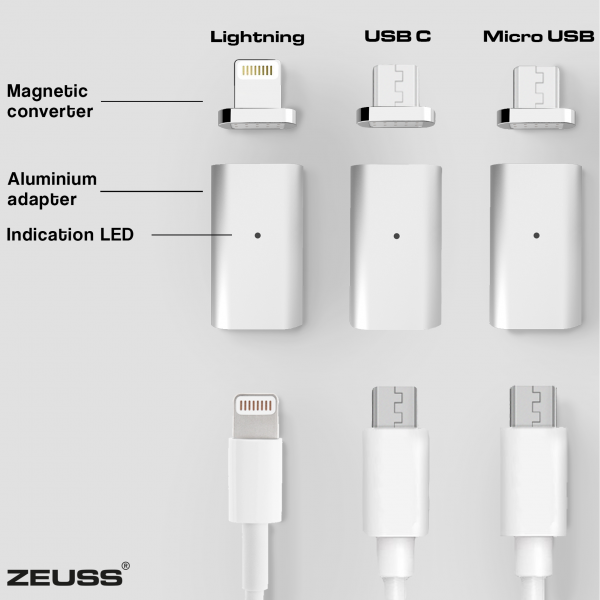 The Zeuss Easy Connect converters and adapters are universal and work with any device with a USB-C, Lightning or Micro-USB port. So smartphones, tablets, bluetooth speakers, digital camera’s, etc. 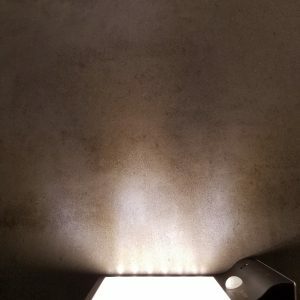 can all be connected. on samsung galaxy S5 due to dust cover.